BREAKING: This was worth interrupting my long hiatus. Perhaps this is the kick in the behind I needed to begin sharing again? Perhaps this will become a favorite thing?? Lean in or lean out. What’s your pleasure? I will begin reading Lean In by Sheryl Sandberg to form my own opinion. But do take a minute to read this letter posted by Susan Patton in the Daily Princetonian. It will be getting a lot of attention. 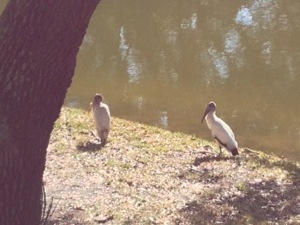 Two wood storks made an appearance on the pond this week. Pretty neat since they are classified as an endangered species in the U.S.
Of course, Ken longed to take a closer look and get the perfect photo. But, better to leave such creatures in peace and enjoy their mere presence as they did not stay for long. Oh, the girls? They were rewarded for their discovery with lounging on the sofa for the remainder of the afternoon. Ok, so I’ll probably vote today. Yeah, probably. Voting should be convenient and not another item one has to fit into an already busy schedule. I know, it’s a privilege and some think it should not be so easy. Some say if you don’t vote then you don’t have a say…isn’t that a tad anti-free speech? So, I’ll probably vote. And, if you know me, you know how I’ll vote. And if my candidate wins, it’s not open season on me and others when things aren’t always rosy. Ultimately we are a country united and are in this together. My dad is a published author. He, with my brother Mike’s editing assistance (who, by the way, is a super, smart professor at UNC-Chapel Hill), published Up from These Hills last year. And, it is available at Amazon. Born into a storied but impoverished family on the reservation of the Eastern Band of Cherokee Indians, Leonard Carson Lambert Jr.’s candid memoir is a remarkable story and an equally remarkable flouting of the stereotypes that so many tales of American Indian life have engendered. 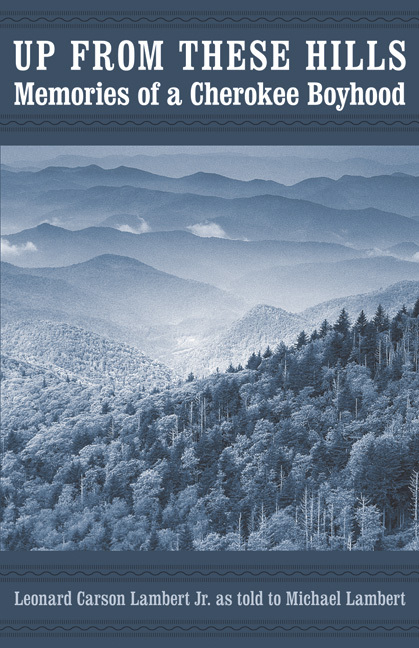 Up from These Hills provides a grounded, yet poignant, description of what it was like to grow up during the 1930s and 1940s in the mountains of western North Carolina and on a sharecropper’s farm in eastern Tennessee. 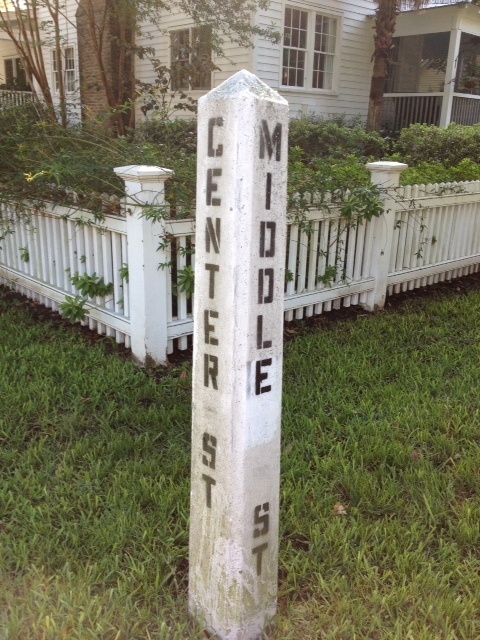 Lambert straightforwardly describes his independent, hardworking, and stubborn parents; his colorful extended family; his eighth-grade teacher, who recognized his potential and first planted the idea that he might attend college; as well as siblings, schoolmates, and others who shaped his life. He paints a vivid picture of life on the reservation and off, documenting work, family life, education, religion, and more. Up from These Hills also tells the true story of how this family rose from depression-era poverty, a story rarely told about Indian families. With its utterly unique voice, this vivid memoir evokes an unknown yet important part of the American experience, even as it reveals the realities behind Indian experience and rural poverty in the first half of the twentieth century.